Body systems worksheet for kids. 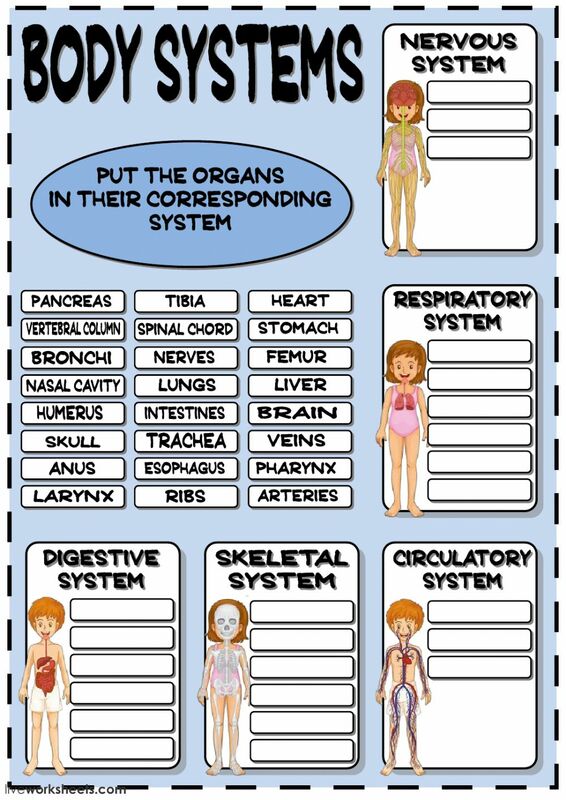 They have to classify the organs in their corresponding body systems. Thank you very much! Спасибо!